HelloFresh SE announced an agreement acquire Toronto-based meal-kit competitor Chefs Plate today. While the acquisition price was not disclosed, a posting to the German company’s investor relations page noted that the considerations paid will “amount to a middle double-digit million” CAD payout, the majority of which will be cash, with the remainder being HelloFresh shares issued to Chefs Plate shareholders. HelloFresh indicated that the transaction is still subject to conditions but is expected to finalize within the next few weeks. 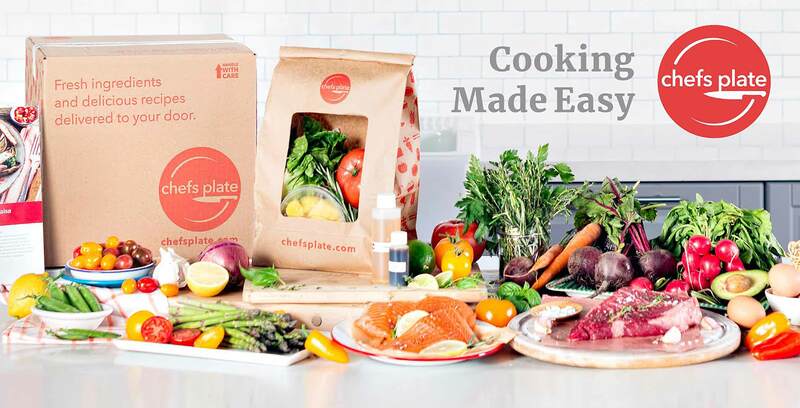 Founded by Jamie Shea and Patrick Meyer, Chefs Plate is Canada’s only fully national meal kit delivery service, with fulfillment centres in Toronto and Vancouver. The company has raised $18 million in funding to date, and counts Emil Capital Partners, Comerica Bank, InvestEco Capital and Munich-based Acton Capital Partners among its investors. Chefs Plate’s last funding round (a $10 million Series C) came in December 2017, as the company announced it had seen its customer numbers grow 200 percent year-over-year. Speaking with The Globe and Mail earlier that year, the company said it was on track to hit $50 million in sales, with an eye towards an IPO in 2018. HelloFresh entered the Canadian market in February 2016, servicing all provinces save Québec. The company delivered 48.9 million meals to 1.84 million active customers worldwide in the three-month period between April and June of this year.